Our mission is to provide the highest quality, and most personal, surgical care in Ocala and the surrounding areas. Call us today for a consultation. Welcome to Ocala Breast & General Surgery! 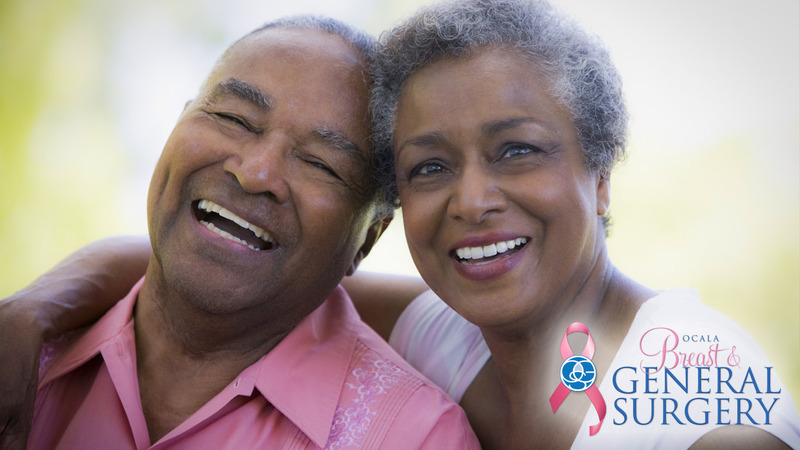 Ocala Breast & General Surgery is the surgical practice of David M. McFaddin, M.D. 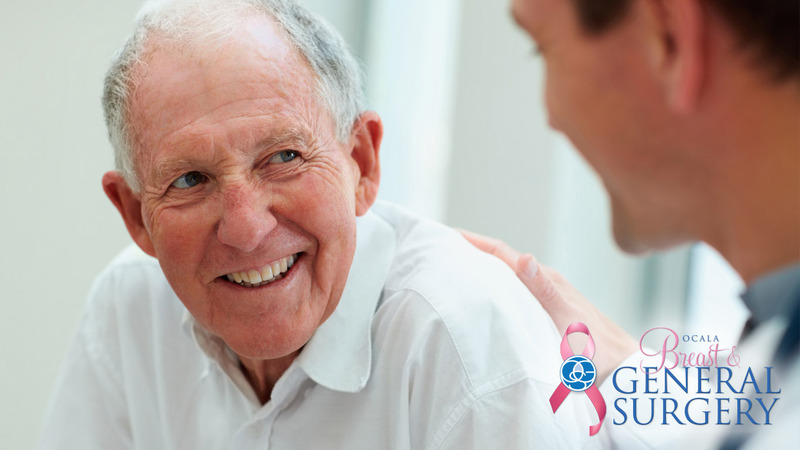 We offer quality and compassionate care for a variety of surgical conditions. Dr. McFaddin’s primary focus is on the treatment of breast cancer and disease, but his surgical expertise does include other general surgery procedures, including, but not limited to, gallbladder and hernia surgeries. Our experienced, friendly, caring staff are dedicated to providing the best overall surgical experience. Surgery is most often a frightening prospect. We, therefore, endeavor to lessen anxiety and fear through individualized, kind, professional and informed care. We schedule ample time for your visit, including assessment and examination by Dr. McFaddin, followed by informative, reciprocal discussion regarding your diagnosis and treatment. You are encouraged to express any questions and concerns with Dr. McFaddin and the staff, and every effort is made to ensure that you are equipped with the understanding needed to make informed decisions regarding your care. We feel that knowledge of your diagnosis, treatment, and expected outcome will lessen apprehension and facilitate a more satisfying surgical process. 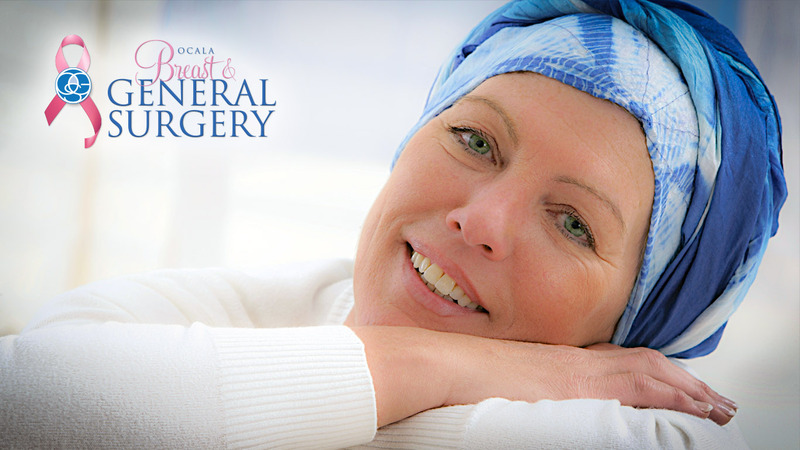 We offer several areas of surgery at Ocala Breast & General Surgery. latest techniques combined with compassionate care. Dr. McFaddin performed first laparascopic cholecystectomy at Munroe Regional Medical Center, and learned technique from inventor of procedure, Dr. Eddie Reddick. Performed at convenient outpatient facility rather than in hospital.